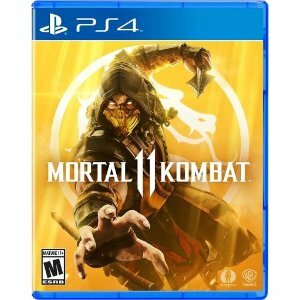 MassGenie offers the Mortal Kombat 11 Playstation 4 / Xbox One for $49.99 via coupon code "MKOMBATPS". 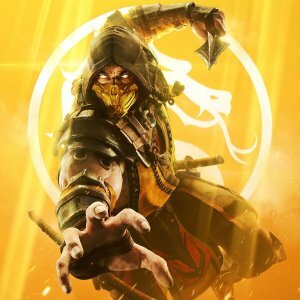 Features: The all new Custom Character Variations give you unprecedented control to customize the fighters and make them your own. The new graphics engine showcasing every skull-shattering, eye-popping moment, brings you so close to the fight you can feel it. 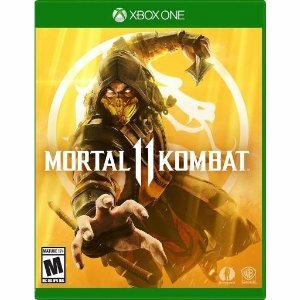 And featuring a roster of new and returning Klassic Fighters, Mortal Kombat’s best in class cinematic story mode continues the epic saga over 25 years in the making. 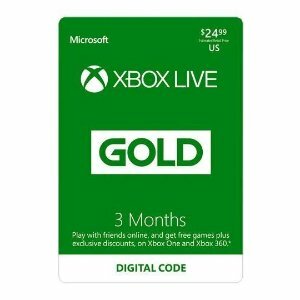 NeweggFlash offers the Xbox LIVE 3 Month Gold Membership US Digital Code for $20.99. Features: Gaming is better with Xbox Live Gold. 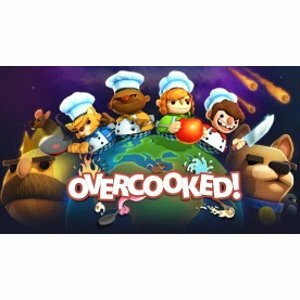 Join the best community of gamers and play with friends on the most advanced multiplayer network. As an Xbox Live Gold Member, you also get bonus games and exclusive member discounts in Microsoft Store. With Xbox Live Gold, you can stay connected with friends, family, and Xbox Live members around the world. With millions of gamers worldwide, and so many games to play, now's a great time to go Gold. Features: Will you expand your horizons as the Merchant or track down a traitor as the Warrior? Where will you go? Who will join you? You alone can choose your path. 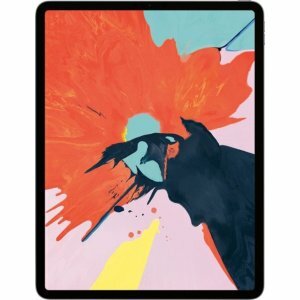 Amazon.com offers the Super Smash Bros. Ultimate Nintendo Switch for $49.94. Features: Gaming icons clash in the ultimate brawl you can play anytime, anywhere! Smash rivals off the stage as new characters Simon Belmont and King K. Rool join Inkling, Ridley, and every fighter in Super Smash Bros. history. Enjoy enhanced speed and combat at new stages based on the Castlevania series, Super Mario Odyssey, and more! 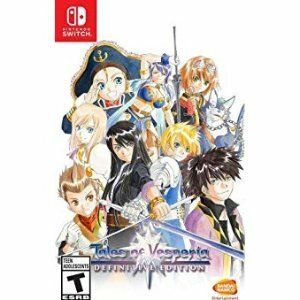 Amazon.com offers the Tales of Vesperia - Definitive Edition for $34.99. 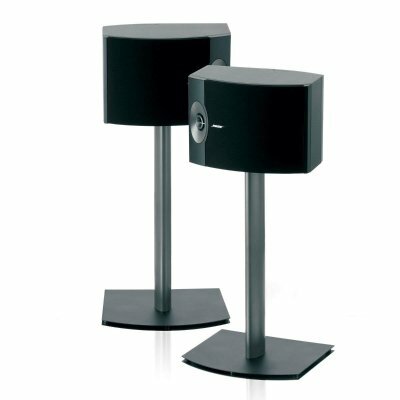 Features: A BELOVED TALE RETURNS! — The tale of a young hero on a quest for justice that captivated Tales fans returns to Xbox and makes its way for the ﬁrst time to PlayStation 4, Nintendo Switch, and Steam! 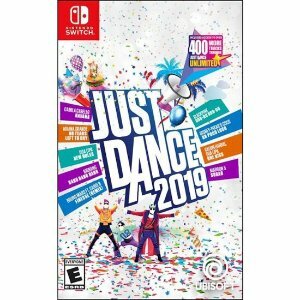 Amazon.com offers the Just Dance 2019 - Nintendo Switch for $19.99. Features: Dance to your own beat with Just Dance® 2019, the ultimate dance game featuring 40 hot tracks from chart-topping hits to family favorites, including "Havana" by Camila Cabello, "Bang Bang Bang" by BIGBANG, "No Tears Left To Cry" by Ariana Grande, and many more! 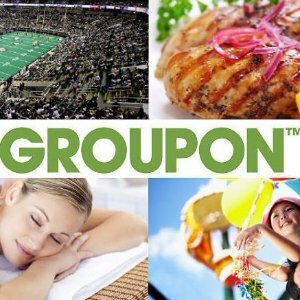 Groupon offers an extra 20% off Groupon Massages Spa Restaurants Family Activites Sale via coupon code "SALE3". 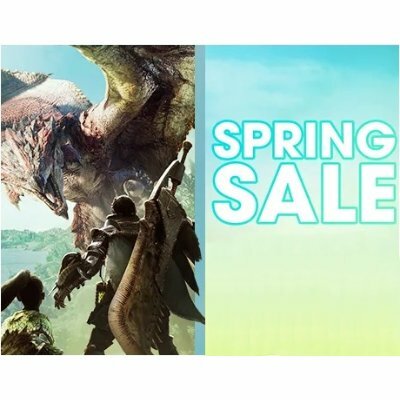 20% off Local, 10% off Goods & Getaways. 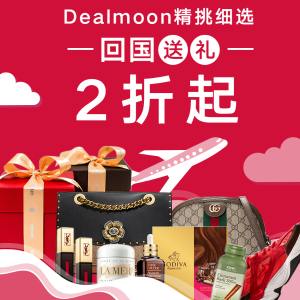 1 unit per transaction, max 3 local deals, 3 getaways flash deals & 3 goods items per customer. 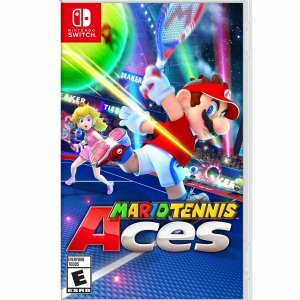 Walmart offers the Mario Tennis Aces Nintendo Switch for $49.95. 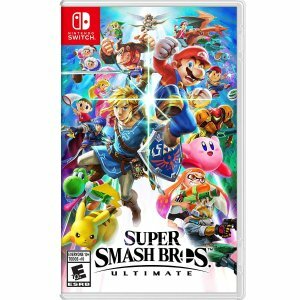 Features: Unleash an arsenal of shots and strategies in all-out tennis battles with friends, family, and fan-favorite Mushroom Kingdom characters. Whether you play locally,* online,** or using simple motion controls, intense rallies await! In story mode, experience a new favor of tennis game play, with a variety of missions, boss battles and more. 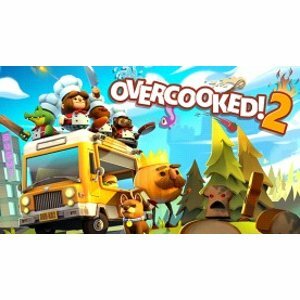 Nintendo Switch, multiplayer. Pokemon: Lets Go Pikachu / Eevee! 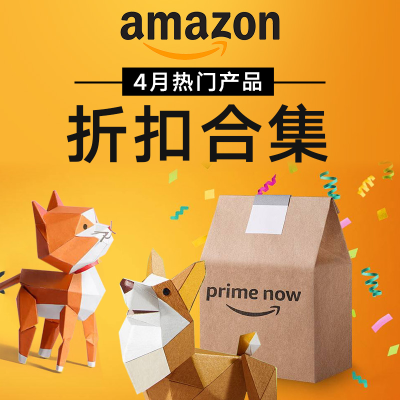 Amazon.com offers the Pokemon: Lets Go Pikachu / Eevee! 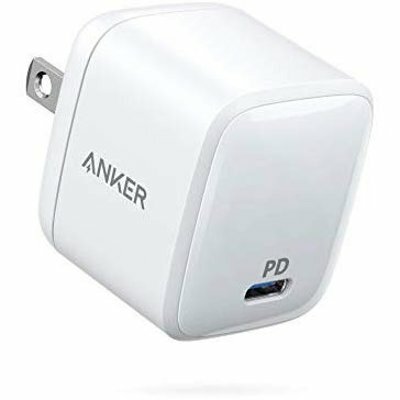 for $45. 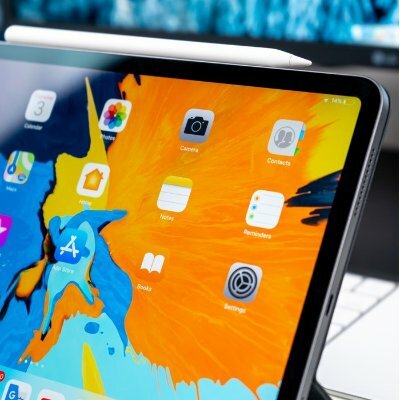 Features: Take your Pokémon journey to the Kanto region with your partner Pikachu or Eevee to become a top Pokémon Trainer as you battle other trainers. Use a throwing motion to catch Pokémon in the wild with either one Joy-Con controller or Poké Ball Plus accessory. 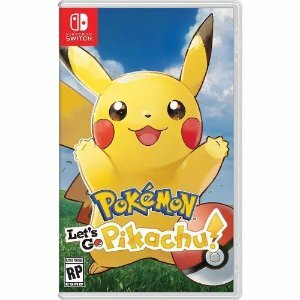 Nintendo Pokemon: Let's Go, Pikachu! Nintendo Pokemon: Let's Go, Eevee! 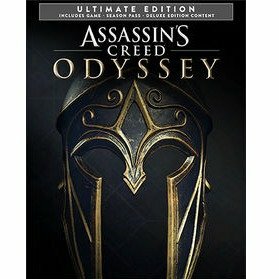 Ubisoft offers the Assassin's Creed Odyssey Ultimate Edition for $39.6. Fanatical offers the Sid Meier’s Civilization VI Gold Edition for $26.89 via coupon code. 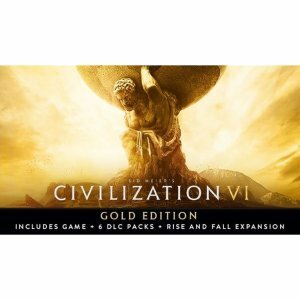 Features: Sid Meier’s Civilization VI: Gold Edition is the perfect entry point for PC gamers who have yet to experience the addictive “one more turn” gameplay that has made Civilization one of the greatest game series of all time. The Gold Edition includes the Sid Meier’s Civilization VI game, six DLC packs* and the Rise and Fall expansion. 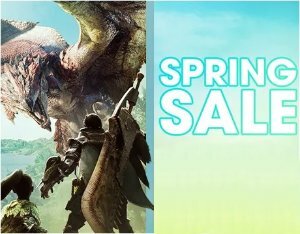 Nintendo offers the Nintendo eShop Switch Games on sale. 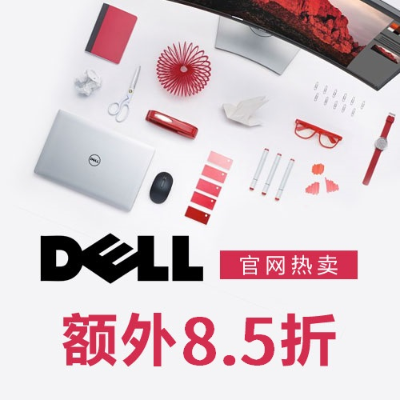 Features: Bob is just a normal human with no superpowers, but given the right tools he can do a lot. Misuse the tools and he can do even more! 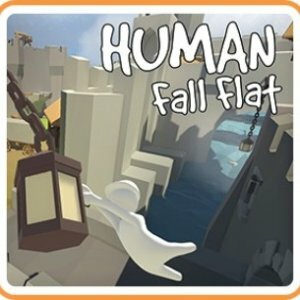 The world of Human: Fall Flat features advanced physics and innovative controls that cater for a wide range of challenges. 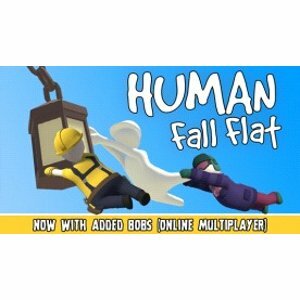 Bob’s dreams of falling are riddled with puzzles to solve and distractions to experiment with for hilarious results. The worlds may be fantastical, but the laws of physics are very real. 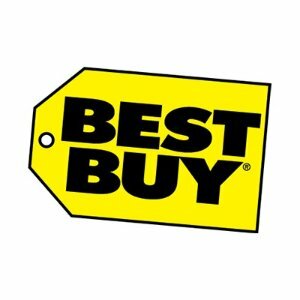 Best Buy offers the Amiibo Figure (The Legend of Zelda: Breath of the Wild Series) for $15.99. Features: Tap this Nintendo Mipha amiibo, and receive exciting in-game extras when you play Legend of Zelda: Breath of the Wild. The collectible figurine looks great on a shelf, but it holds exciting secrets when you use it in the game. This Nintendo Mipha amiibo figure is a replica of the battle-worthy Zora Champion. Walmart offers the Borderlands 3 PS4 with Bonus $10 Walmart Gift Card for $59.99. 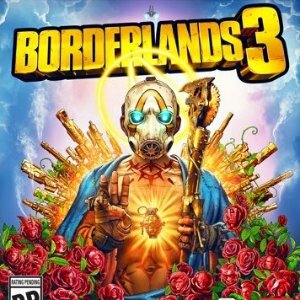 Features: Borderlands 3 game will arrive on release date, 9/13/2019, if ordered on or before 2pm EST 9/11/2019. Otherwise, Borderlands 3 will ship out on release day, 9/13/2019, with standard shipping. 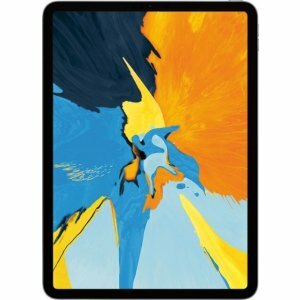 Gift card will be emailed to the email address associated with your Walmart account within 4 hours. 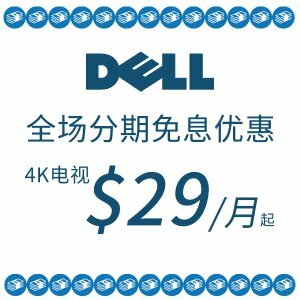 Check spam folder as well. 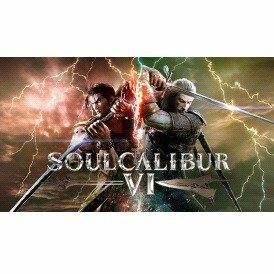 Green Man Gaming offers the SOULCALIBUR VI PCDD for $17.99 via coupon code "EASYMODE10". 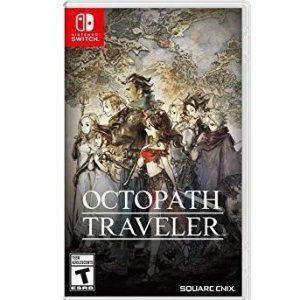 Features: Experience all-new gameplay mechanics with the most beautiful graphics the weapons-based fighting genre has ever seen! 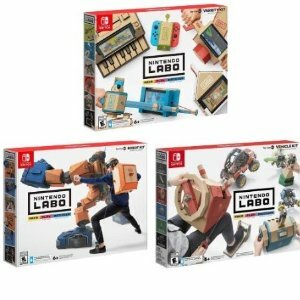 MassGenie offers the Nintendo Labo Robot Kit, Variety Kit and Vehicle Kit Bundle - Japan Import for $67.95 via coupon code "NINTENDOLABORK". Features: Make your very own Toy-Con Robot suit: fold engineered, pre-cut cardboard and wear it to become a robot in the game! Play as a robot: demolish your in-game surroundings and take on challenges to unlock powerful abilities.